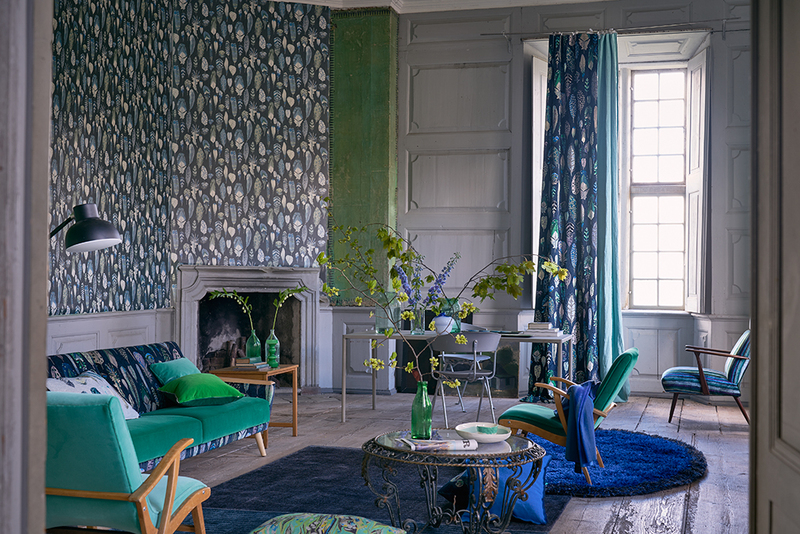 Tulipa Stellata, Designers Guild’s AW17 is now live on our website and most of our Stockists throughout New Zealand have sampling in store. For continous news about Designers Guild and it's world, follow all the feeds below on instagram. In 17th century Holland, the humble tulip became the subject of obsession and fascination, more precious than gold and with a single bulb costing more than a house, the nation was consumed with Tulip Mania. This season – so are we. 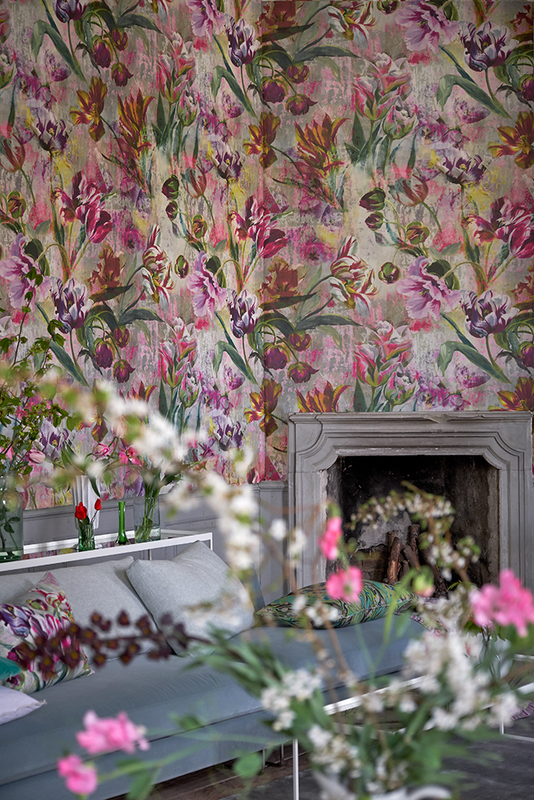 Expressive and brooding, painterly florals in exquisite colours and a variety of scales. 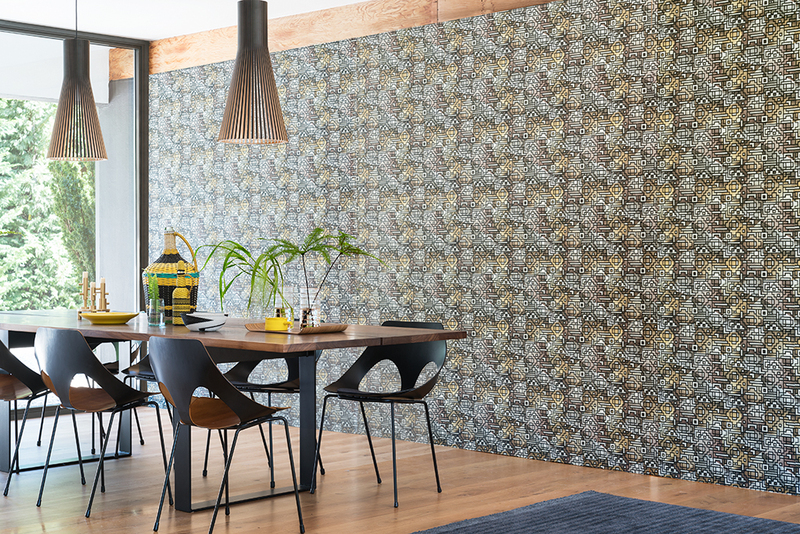 Wallpapers include statement damasks, as well as timeless decorative geometrics, textured plains and distressed finishes. 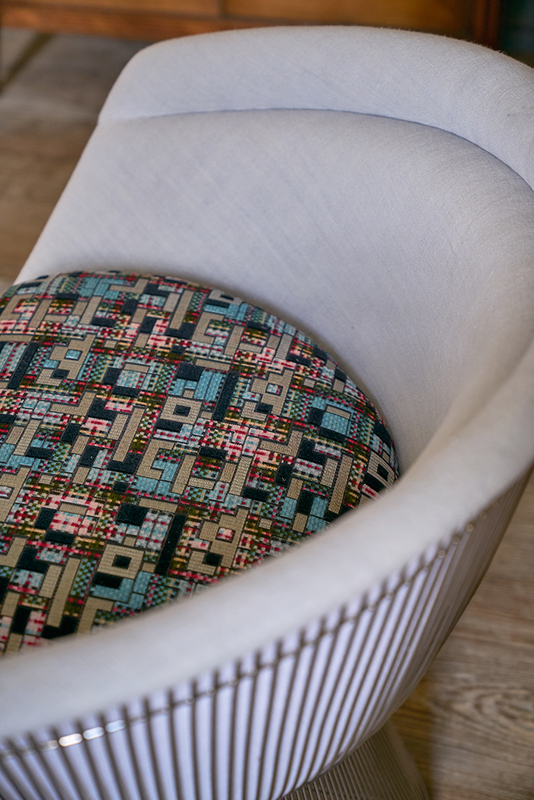 Brilliantly coloured weaves and plains span a multitude of styles and uses. Here are a few key points about the collections. 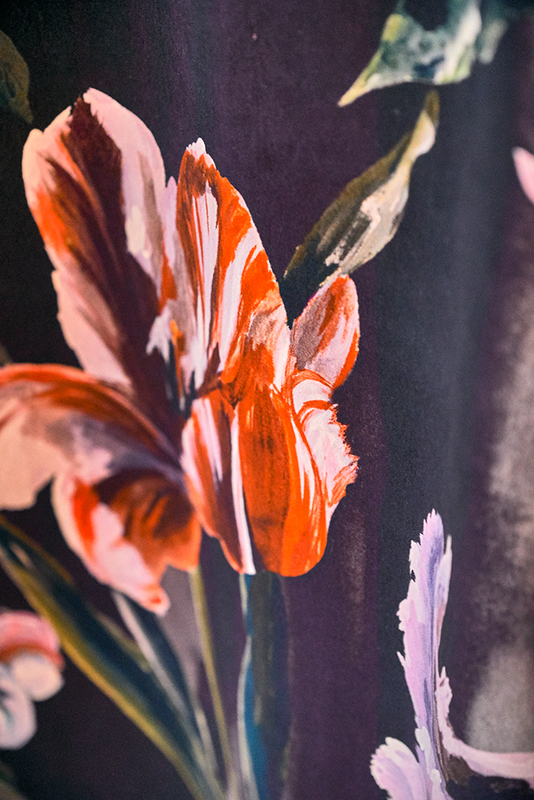 A modern interpretation of Tulip Mania and of the Dutch Golden Age artistry is inherent in this evocative collection. Vivid and masterful florals, decorative damasks with rich, brooding grounds and textured effects are found in this stunning collection of digitally and rotary printed designs. 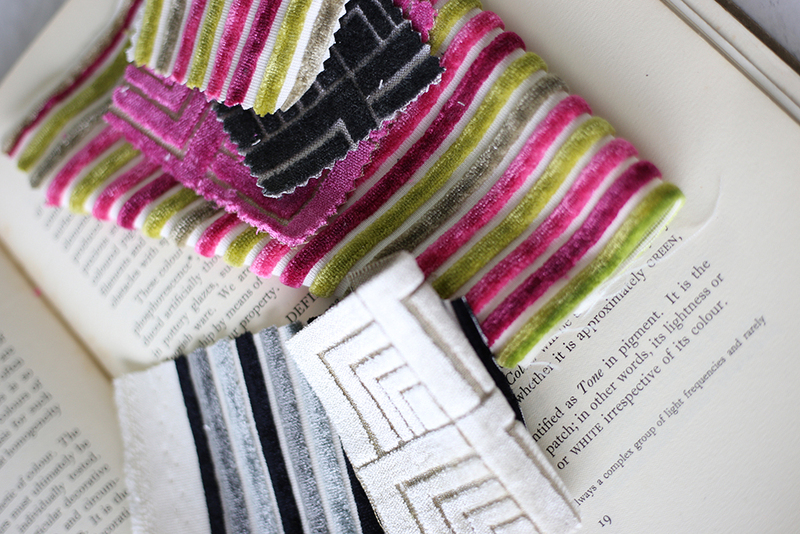 Decadent glamour is in abundance in this dazzling collection of upholstery velvets and textured weaves. Contemporary, from sophisticated geometrics to floral patterns and wonderful ombre shaded stripes combine with rich, vibrant colours and the latest innovations in printing techniques.